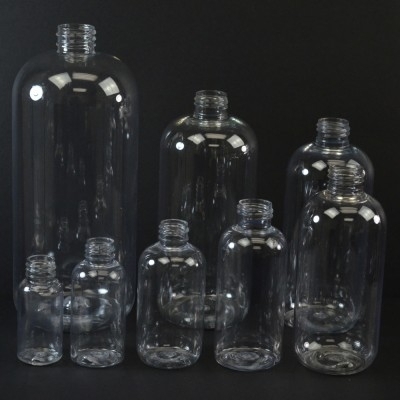 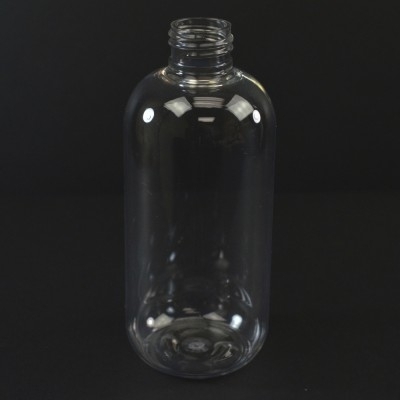 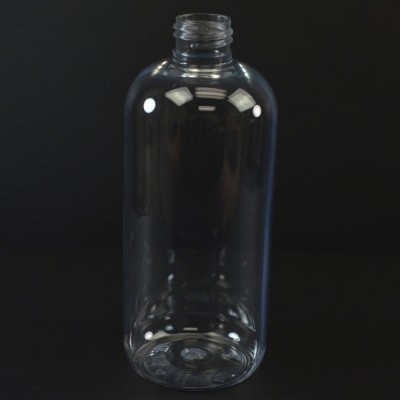 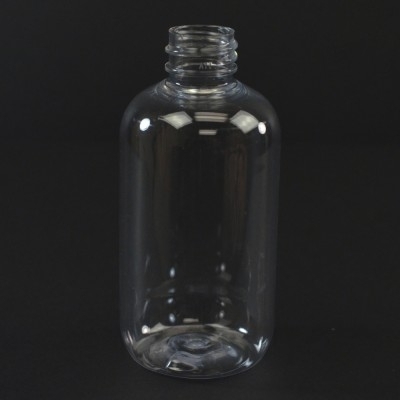 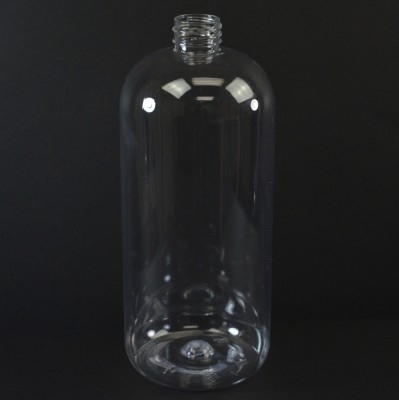 Boston Round bottles have a broad appeal for all types of personal care products. 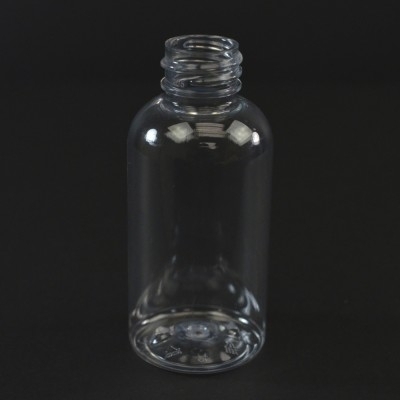 Having a broader base, the Boston Round offers ideal stability for lotion pumps and other dispensing closures. 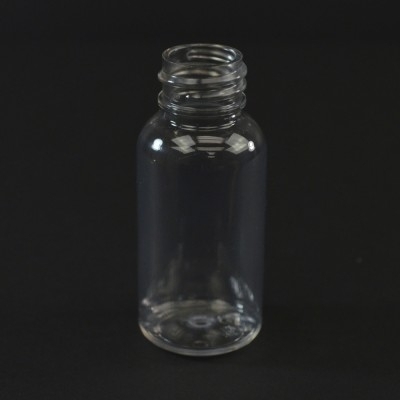 General uses include shampoos, conditioners, lotions, and personal care products.